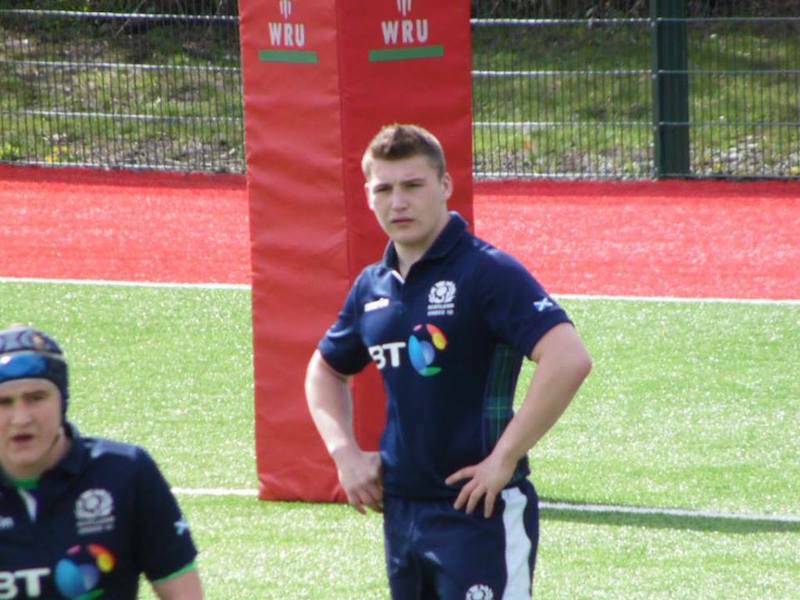 Linlithgow lad and Young Red of six years, Ross Dunbar travelled to Wales for the inaugural Under 18 International Series. 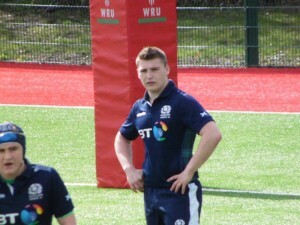 Scotland were drawn to play the hosts in Swansea and then Ireland and England in the valley town of Ystrad Mynach. With Ross starting at loose-head, Scotland pushed Wales all the way and lost by a single point 31-30. 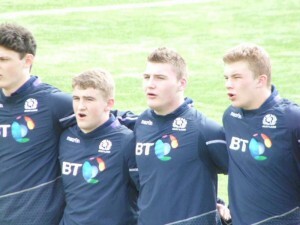 A great effort and the closest Scotland had ever come to the Welsh Under 18s. Ireland followed and the Scots, with a rotated squad, struggled against a bigger Irish team, although rallied towards the end with some intense attack in the Irish 22. The final game, against the Auld Enemy, was in the same vein as the Welsh contest. Scotland went behind early but rallied to come a close second. Ross started at loose-head and ended at tight-head as injuries hit in a tough battle. Overall, Ross and the rest of the young Scots squad gained a huge amount of experience throughout the eight day tournament, playing three tough games and running more experienced teams close. This augurs well for the move to senior rugby and Under 20 representative squads.